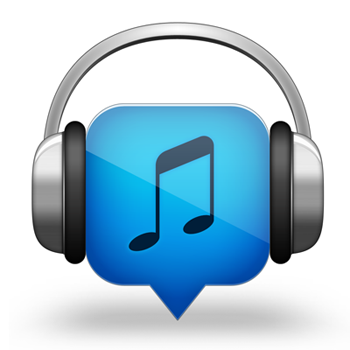 BBM Music v1.0.0.124 now available in the BlackBerry Beta Zone! See? Massive. Needless to say, plenty improvements have been made with this release. You'll find it available in BlackBerry Beta Zone right now -- so what are you waiting for?